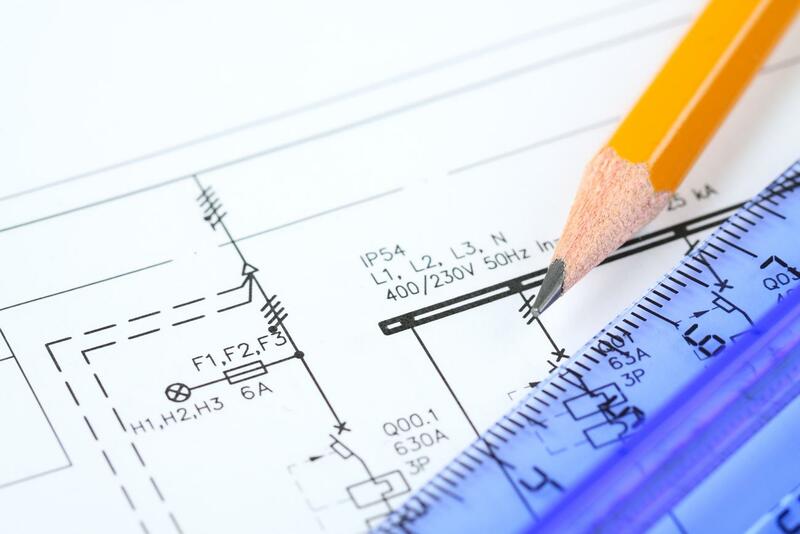 We at Arbory Electrical Contractors provide a comprehensive range of both domestic and commercial electrical services. Our electricians work to the highest standards and are SBSC approved. Quality electrical work is guaranteed for any project you set us on. Have a look at what people think of us. Why have an EICR carried out? The electrics within a property degrade due to general wear and tear over time. Several things remain unseen and unknown about the general state of an electrical installation especially when it is an older one. These unseen factors should always be considered when it comes to the safety of your property and those inhabiting it. An EICR will enable you to ascertain the state of your property's current electric installation. This allows you to determine whether work needs to be done to improve its safety. What is involved in a EICR ? Firstly, and most importantly, an inspection of the electrics is carried out. Are there signs of damage, wear and tear or ageing components? 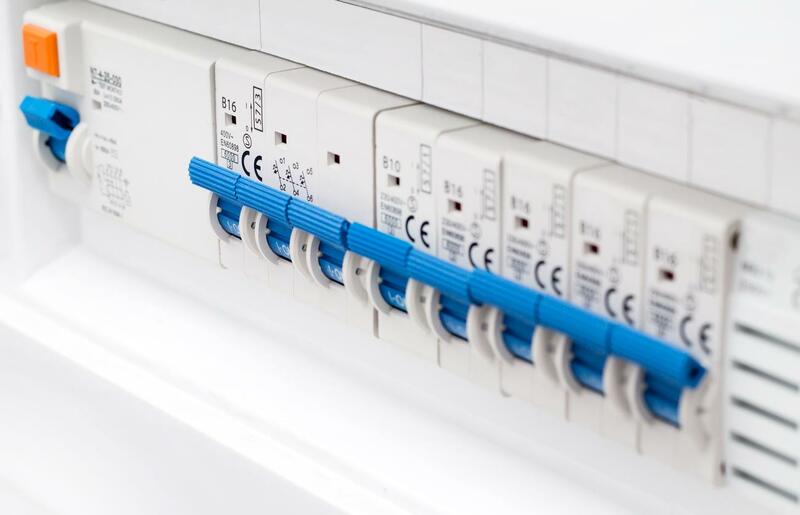 The consumer unit or fuse board, main supply, earthing, sockets, switches and light fittings are checked to ensure the cables supplying them are installed properly and remain suitable for the intended purpose and continued use. Cables that are concealed in walls, under floors or in conduit or trunking, however, are not inspected as this would be impractical. Any observations that are made during the inspection are noted and given a code: Code 1 - requires urgent attention, Code 2 - requires improvement, Code 3 - requires further investigation and Code 4 - does not comply with British Standard 7671(this does not mean it is dangerous). When should I have an EICR? If you don't have an EICR for your property then it would be advisable to get one done sooner rather than later. Generally a Domestic property should have an EICR carried out at least and no longer than every 10 years or change of occupancy. The frequency that an EICR should be carried out on other types of properties varies dependant on use and can be anything from 1 –5 years. If you are considering buying a property then it would be wise to invest in an EICR before making your final descision, or if you are letting it then you want to know it's safe for your tenants. You want to know that the property you are buying or letting is electrically safe. A surveyors report will not tell you if a property is electrically sound, although they may recommend having a EICR. Electrical installations should not be left without attention for the periods of years between formal inspections. Not everyone may require a formal periodic inspection; you may wish to choose a less comprehensive routine electrical inspection instead. Typically, these are required in the years between EICRs to monitor for deterioration, or to assess condition before or after house purchase. What Does a Routine Electrical Inspection Consist of? 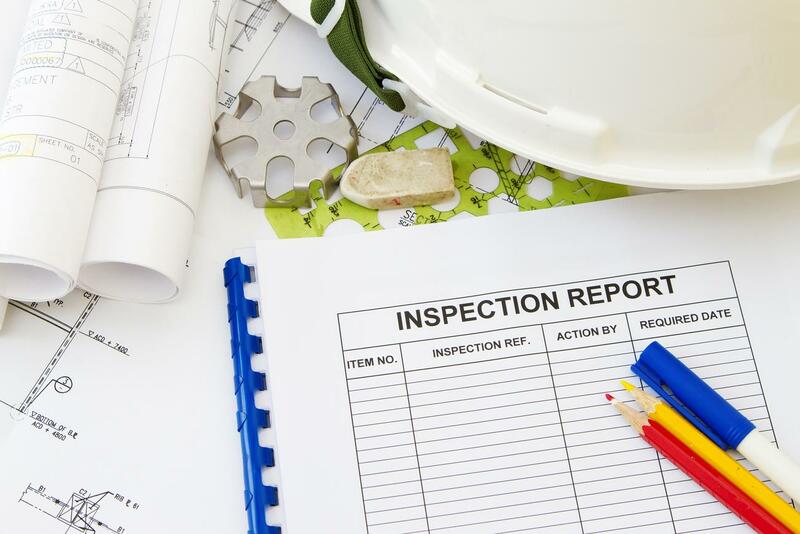 On completion of the inspection a report will be provided detailing the condition of the installation, results of tests carried out, any recommendations and conclusions as to the relative safety of the installation. We recommend an annual routine inspection and an EICR every 5 years. We recommend an annual routine inspection and an EICR every 3 years.